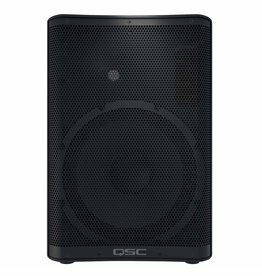 All-in-One Portable 200-Watt Speaker with Wireless Microphone, Remote Control via Smart Phone, Bluetooth Audio Streaming and Battery Operation. 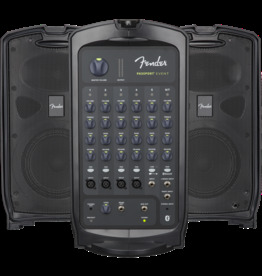 Providing extremely easy operation, the Passport CONFERENCE is perfect for the layperson who needs quality with simple functionality. 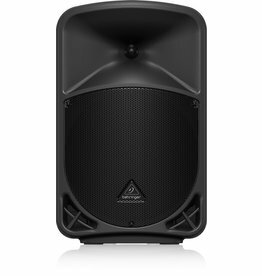 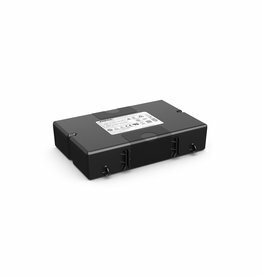 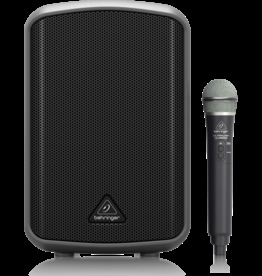 With versatile controls and connectivity, the Passport Event portable audio system is perfect for amplifying your voice, instrument and background music. 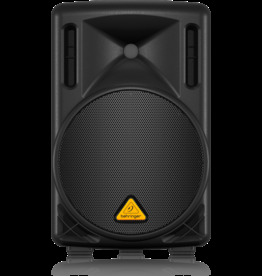 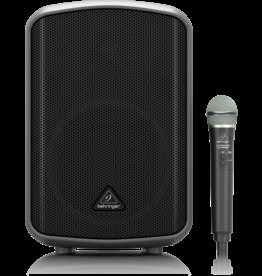 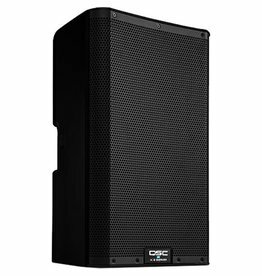 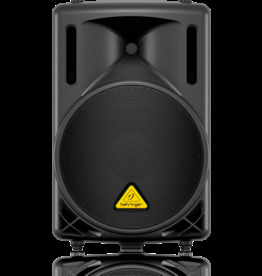 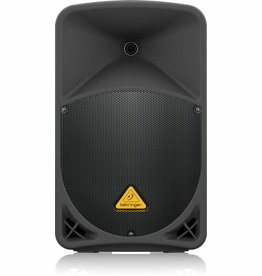 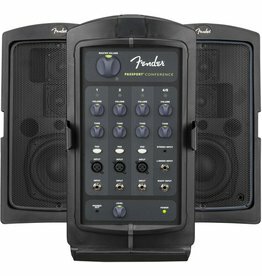 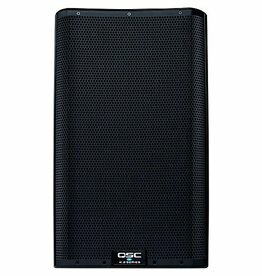 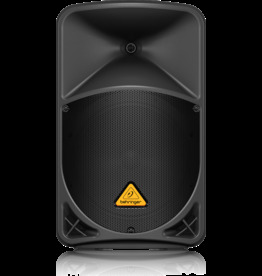 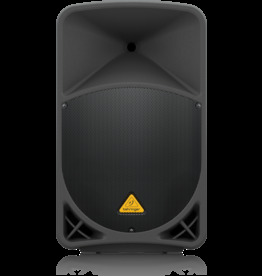 Perfect for bands, solo performers, DJs, schools, houses of worship and businesses. 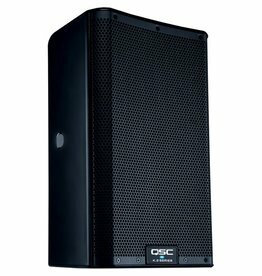 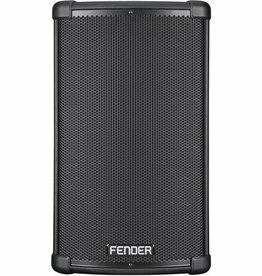 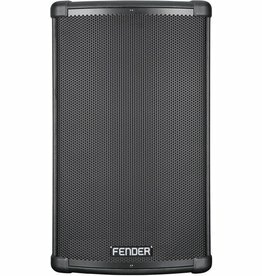 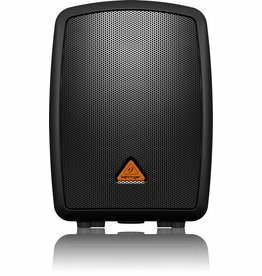 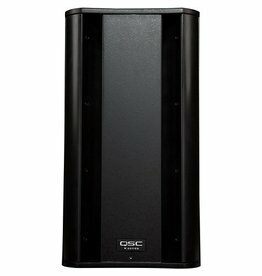 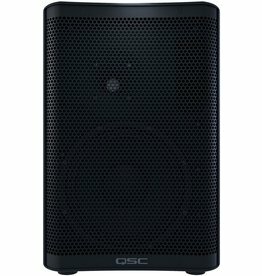 Dual 12-inch subwoofer drivers, Lightweight portable powered speaker with legendary QSC amplifier power and reliability. 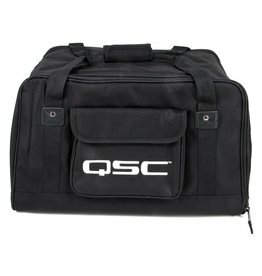 The Padded Tote Carry Bag will protect your investment with its heavy-duty, weather resistant Nylon/Cordura material. 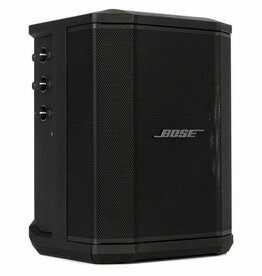 Power up and play your Bose S1 Pro system for up to eleven hours using the rechargeable S1 battery pack.